This is a digital product, no physical. 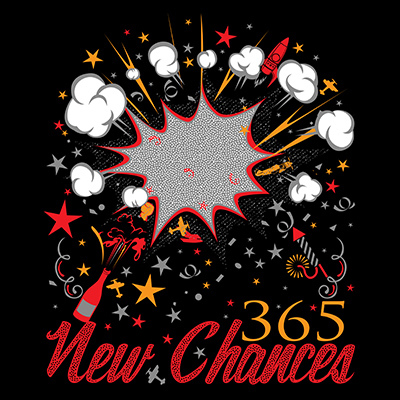 "365 New Chances" is made in Adobe Potoshop Cs6 is ready for print. It can be used for digital printing, screen-printing or t-shirt design."